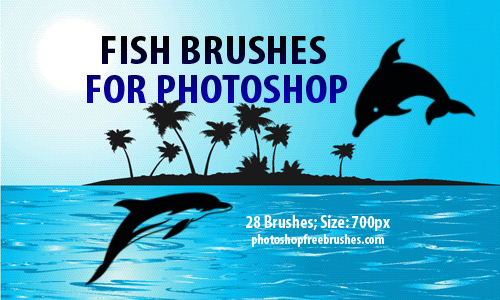 Brushes are among the most essential components for Photoshop editing. 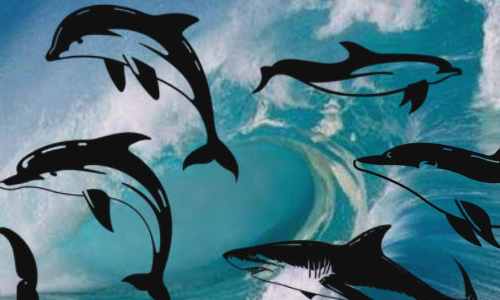 With Photoshop brushes, you can edit your graphic designs with classy and appealing details that does not require you a considerable amount of time and hard work. 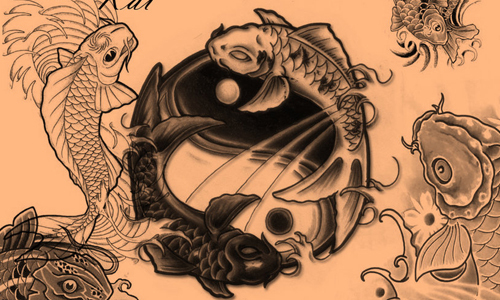 Therefore, it is important to obtain the perfect brushes for your web and print masterpieces. 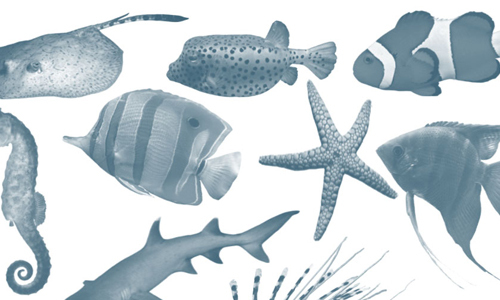 In today’s post, we bring you a collection of Photoshop brushes which you can use as a background in under water scenes – the fish brushes. 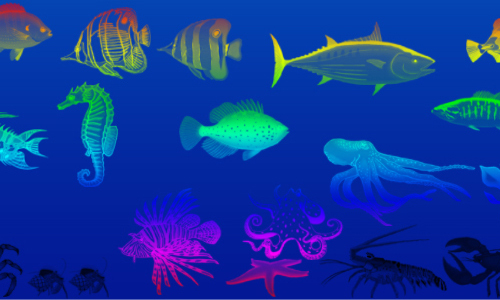 Fish brushes work well also as a border for pictures and in creating some wonderful designs related to the sea, oceans and rivers. 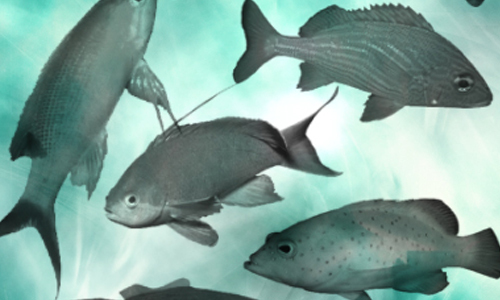 Here is A Collection of Free To Download Fish Brushes for your personal and commercial design projects. 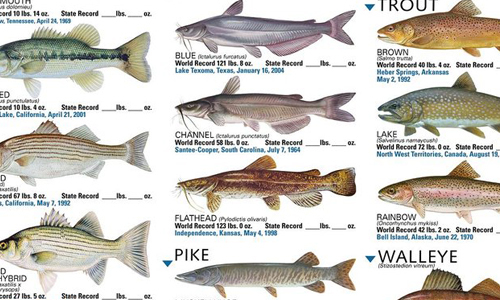 Take time to look through this list and you are sure to find sets of fish brushes which are suitable for the designs you are working on right now. Have a great time browsing! 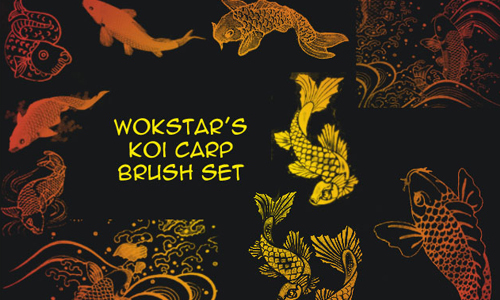 A set which includes 10 koi fish brushes. 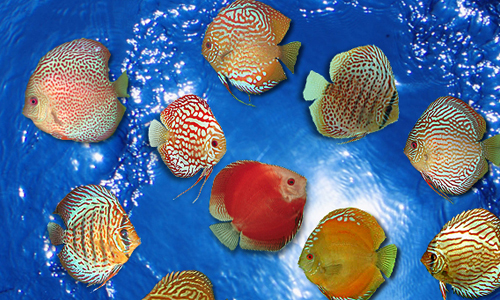 This set of brushes was based on salt water tropical fish. 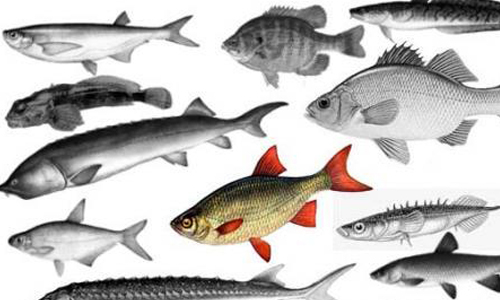 A set of fish brushes created by remittancegirl. 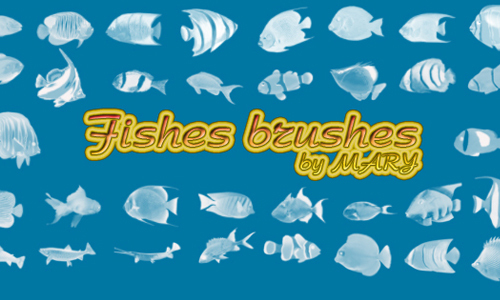 A set of fish brushes created by uranus23. 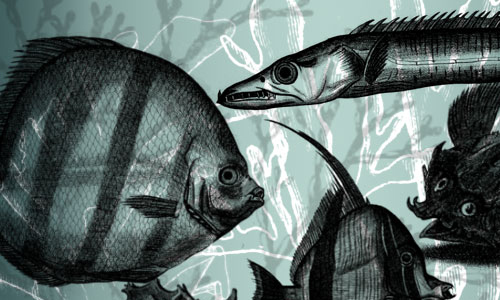 A set which includes 42 fish brushes. 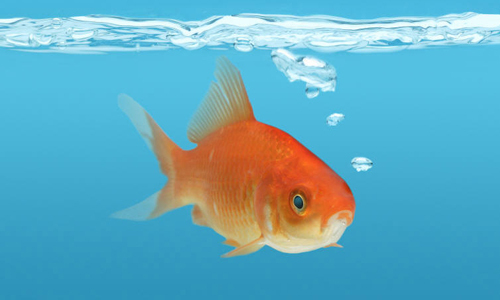 There are 28 high-resolution fish brushes included in this set which are available in 600 pixels wide. 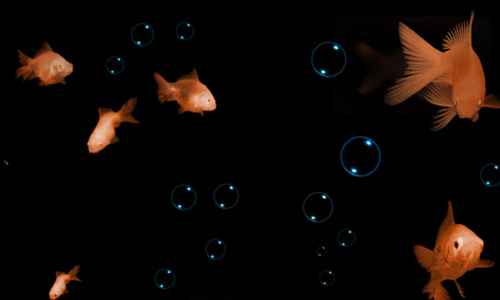 There are 18 different goldfish brushes included in this set. A set which includes 10 brushes and will work in Photoshop CS and above. 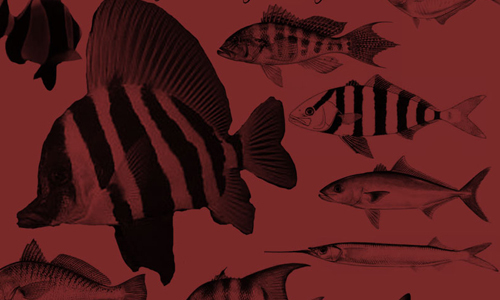 A set which includes 10 fish brushes. 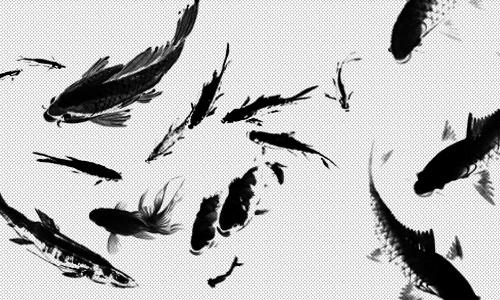 A set of brushes created by memories-stock. 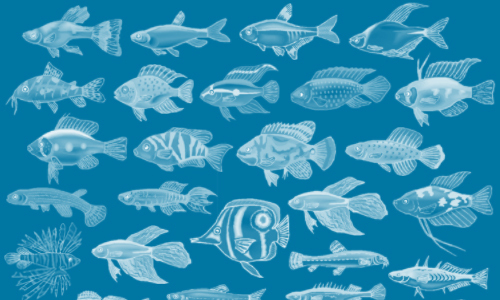 A set which contains 19 fish brushes. 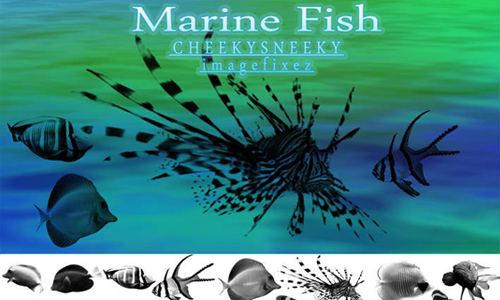 A set of fish brushes created by cheekysneeky. 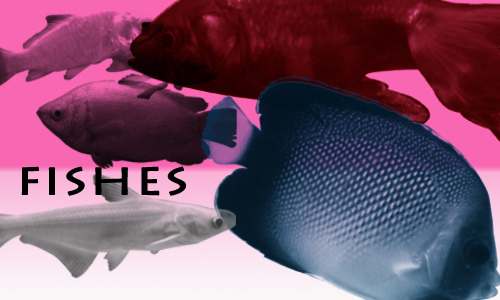 A set of freshwater fish brushes created by zoomanchoo. 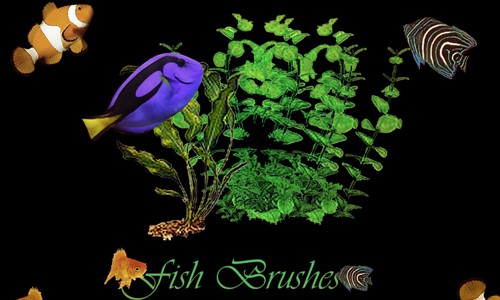 A set of fish brushes created by anglelight . 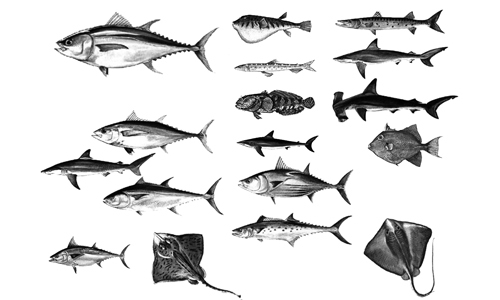 A set which includes 116 different fish brushes. 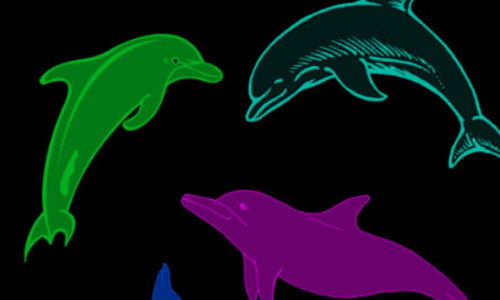 There are 10 dolphins brushes included in this set. 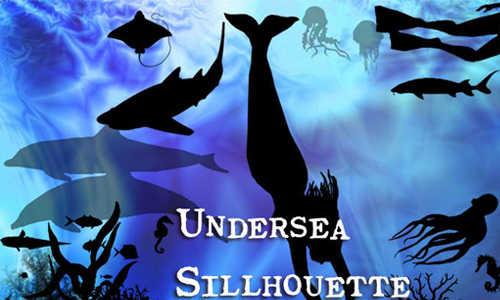 A set of little fish brushes created by remittancegirl. A set which includes lovely fish food brushes. 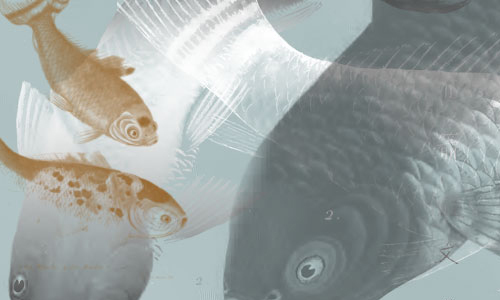 A set of high resolution fish brushes. 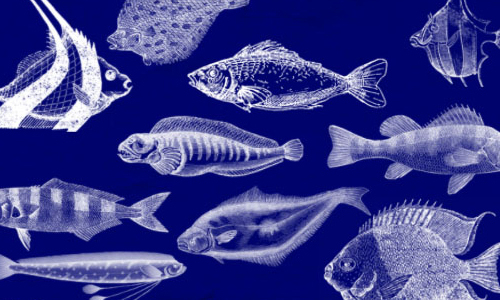 A set which includes more than 30 fish brushes. There are 7 large brushes included in this set. A set which includes 9 brushes and was made in Photoshop CS3. A set which includes 5 brushes. A set which includes 17 brushes. 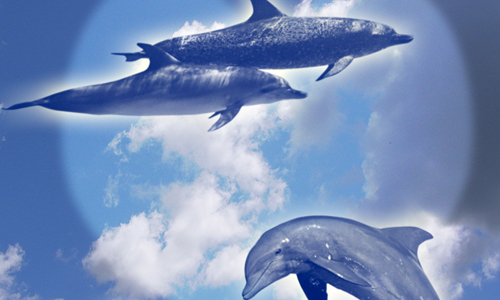 A set of cute dolphin brushes created by mrphotoshopbrushes. 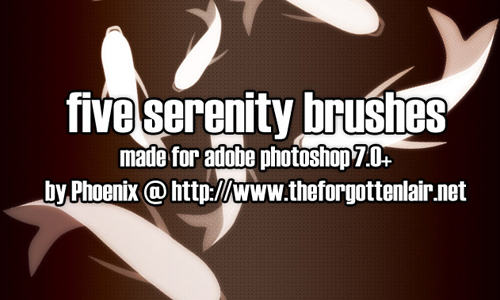 There are 10 brushes included in this set which are made in Photoshop CS3. We hope that you appreciated this post. 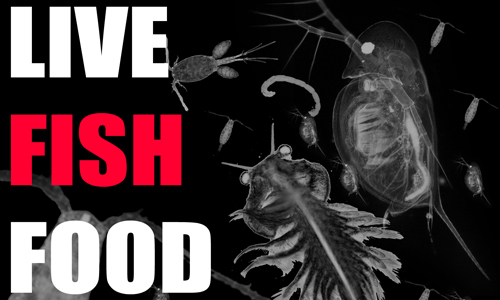 Which of these fish brushes are the most useful for your projects?